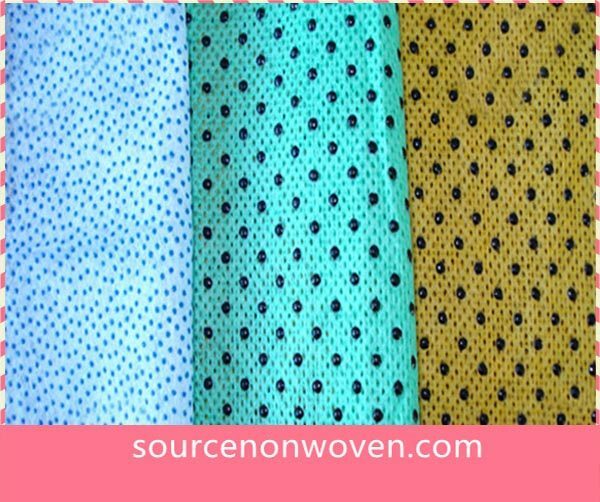 Dish Cloths made by spunlace non woven fabric with plastic dots, smart cleaning. 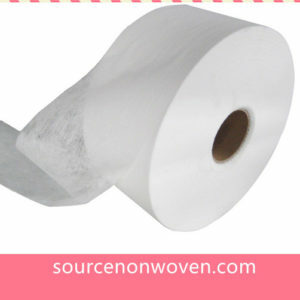 We also supply other non slip non woven fabric with different types. 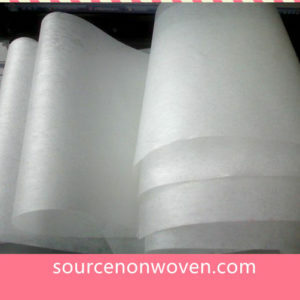 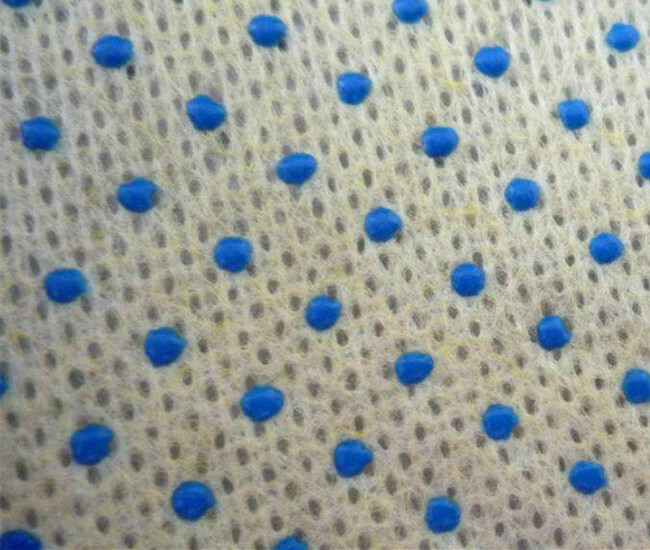 The Dish cleaning cloths made by non woven Fabric with plastic dots on one side. 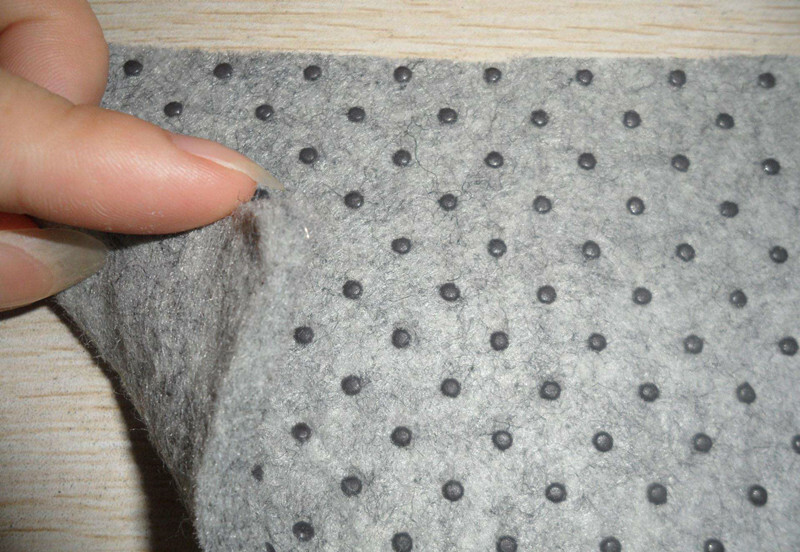 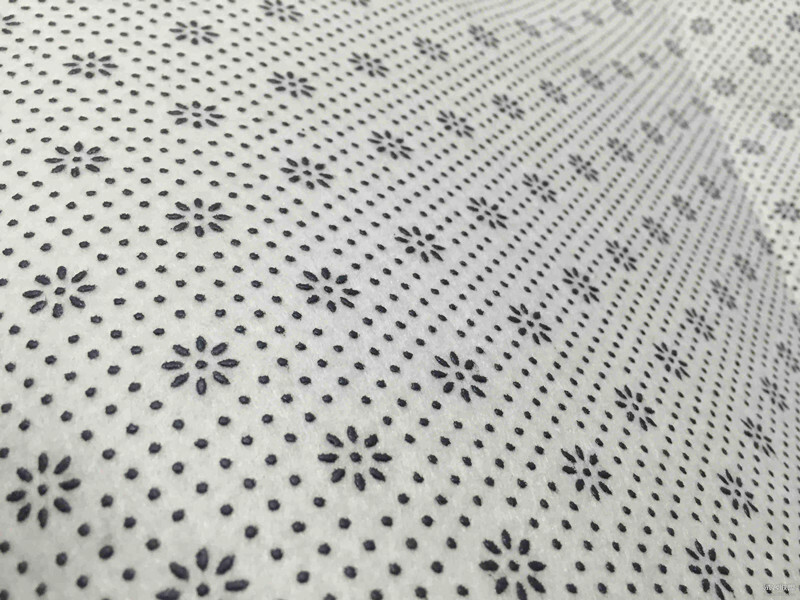 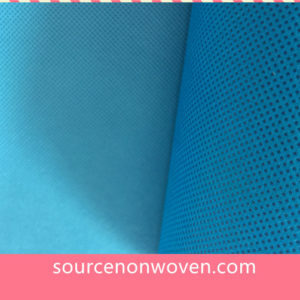 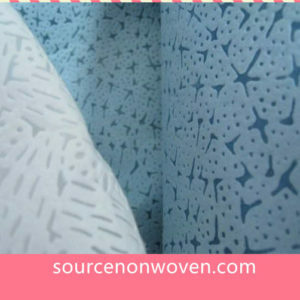 We also make other non slip non woven fabric, and the plastic dots can be different shapes.